In order to provide a refund to Customers, you can initiate the process in the Seller portal. You are responsible for initiating all refunds. As such, if a Customer reaches out to AnytownUSA to discuss a return or a refund, they will be directed to you. You will have the option to provide full refund or refund the amount of one of items on the order. At this time we cannot do a partial refund. 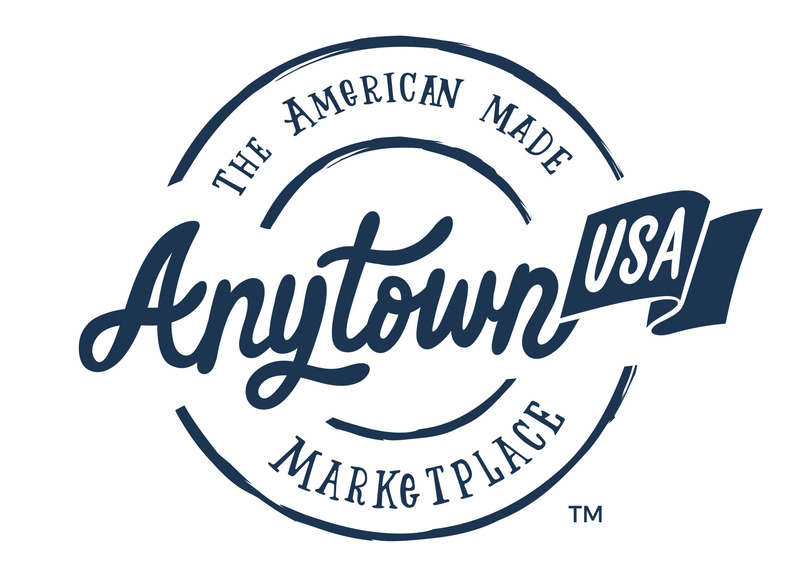 Note: At this time, it is AnytownUSA’s policy to pay any transaction fees related to the refund. If a Seller has what is deemed in the judgement of AnytownUSA to be an excessive amount of refunds, AnytownUSA and Splash Payments reserve the right to, and may, suspend both the Seller’s AnytownUSA and Splash Payments accounts. Additionally, AnytownUSA reserves the right to transfer responsibility for transaction fees on returns to the Seller at any time.